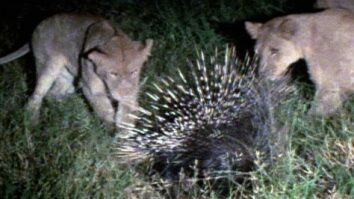 Sept. 13, 2017 - A standard zebra kill on the plains of Africa took a dramatic turn when members of the pride turned on one of their own and ran him off—potentially for good. After feasting on the zebra, a young male is attacked by two females. 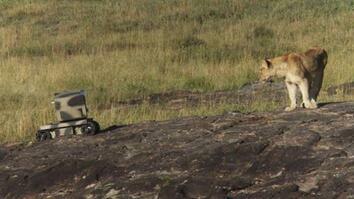 This may be the moment the lion is ejected from the pride, a rare event to witness. Young males eventually leave and establish their own prides by taking over a group headed by another male. 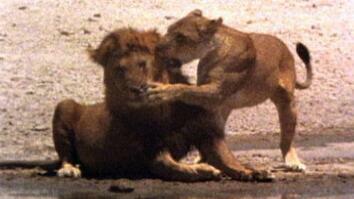 Click here to read See Lions Get Kicked Out of Their Pride in Rare Video.